Kim Phuong Le was born in Vietnam on January 1, 1940. She passed away peacefully at home on August 21, 2018. 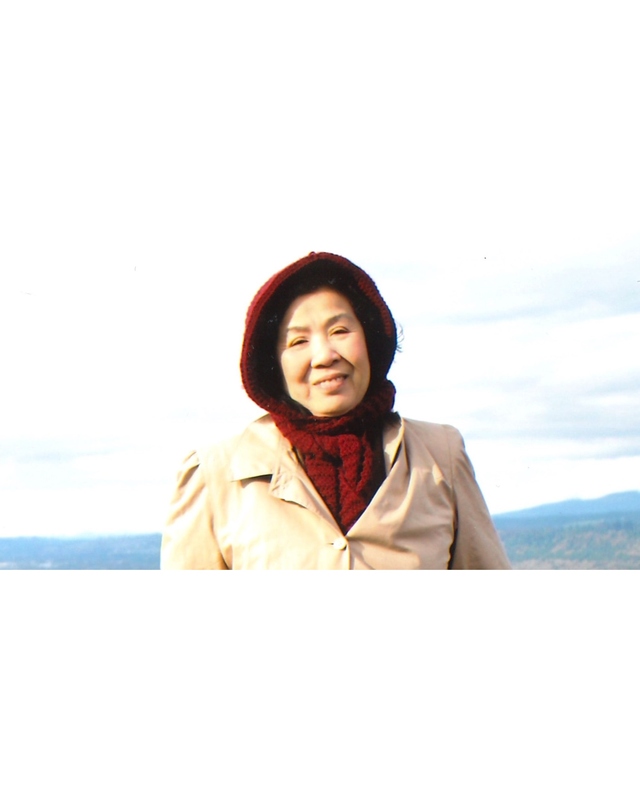 She is survived by her two sons, Robert Le, David Le, and four grandchildren. Burial Ceremony to follow at Gate Of Heaven Cemetery, Los Altos, California.